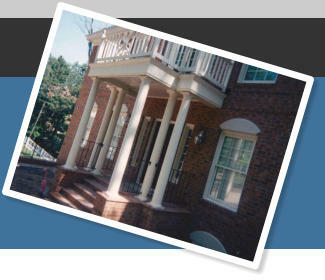 We work in Williamsburg and surrounding counties, New Kent and Newport News. • Unique company specializing in custom work. 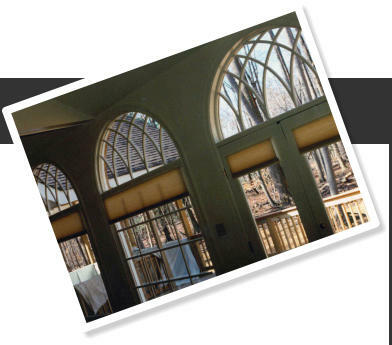 We do from the inside out on homes. We take a problem that they might have in their home, come up with a solution, turn it around and improve the problem so it is an asset to the home. • Our Motto is Quality Without Question. 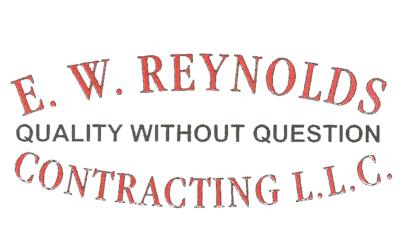 • We were founded in 1993 by Eric Reynolds, a licensed Class A contractor with 31 years’ experience in the construction field. • Licensed and Insured. • We are trained and certified to identify and take care of water and mold damage.